We visited Villa Olivia for fun snow day free of charge. My family moved from the Ural Mountains (jokingly called it a Russian Midwest) to the Midwest twenty years ago. The Ural is about the halfway point between Moscow and Siberia, so I was surrounded by snow six months out of the year. As my childhood took place in pre-Internet days, my parents and I cross country skied for fun on the weekends. I am not the only person who thinks that – as many Midwesterners travel West to go skiing. However, recently the Midwest Ski Areas Association invited me to check out one of the ski resorts near Chicago. They are on the mission to educate us that there are plenty of great ski locations close to home. 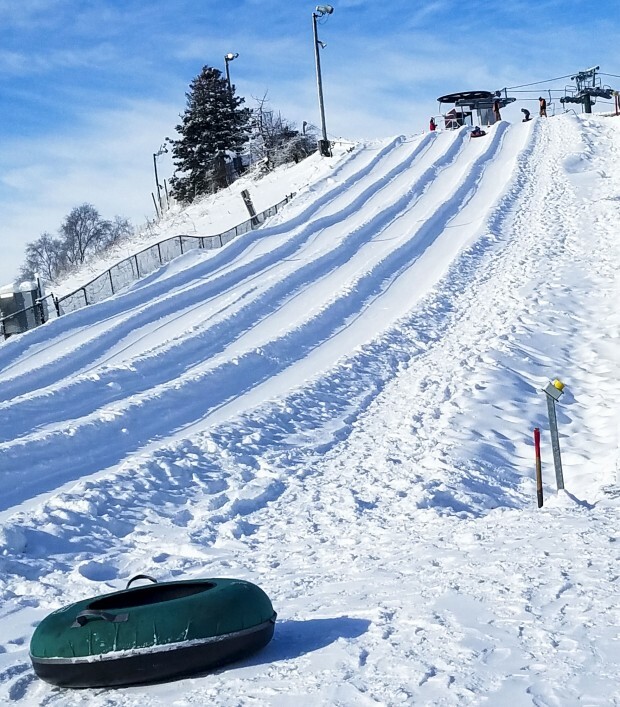 The Midwest Ski Areas Association offers skiing, snowboarding, and snow tubing in 100 ski areas in the Midwest – Iowa, Illinois, Indiana, Michigan, Minnesota, Missouri, North Dakota, Ohio, South Dakota, and Wisconsin. 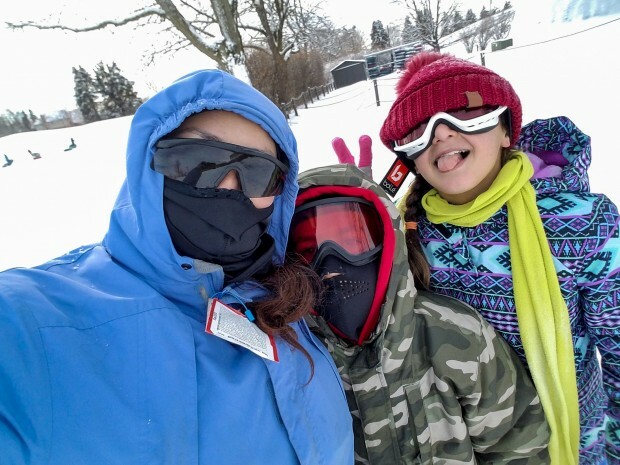 To explore this topic my kids and I visited Villa Olivia ski resort in Bartlett, IL – only 30 minutes from where we live. This is an activity that requires no prior experience and is open for anyone 4-years-old or more. Get here early! Villa Olivia opens at 9 am and gets busy around 12 pm. 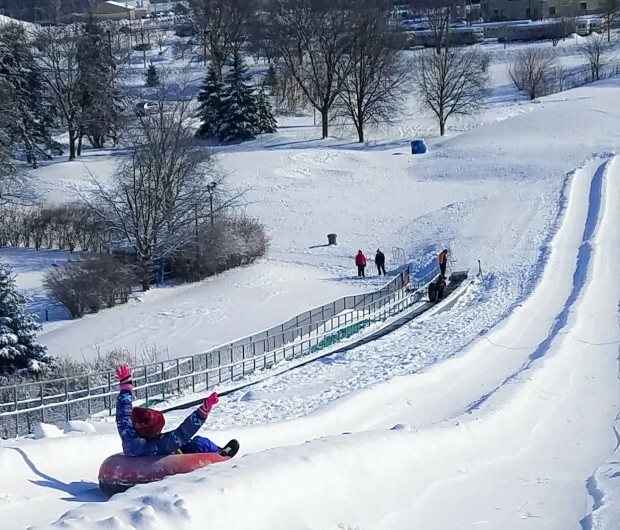 During our visit, we got to the hill at 10 am and had plenty of time to ride the snow tubes before it got crowded. It almost seemed like everyone else planned to be here at noon. First came a birthday party of a dozen girls and their parents. Next came families with kids. They all came to the hill at the same time, picked up tubes and joined us on the magic carpet crawling to the top of the hill. 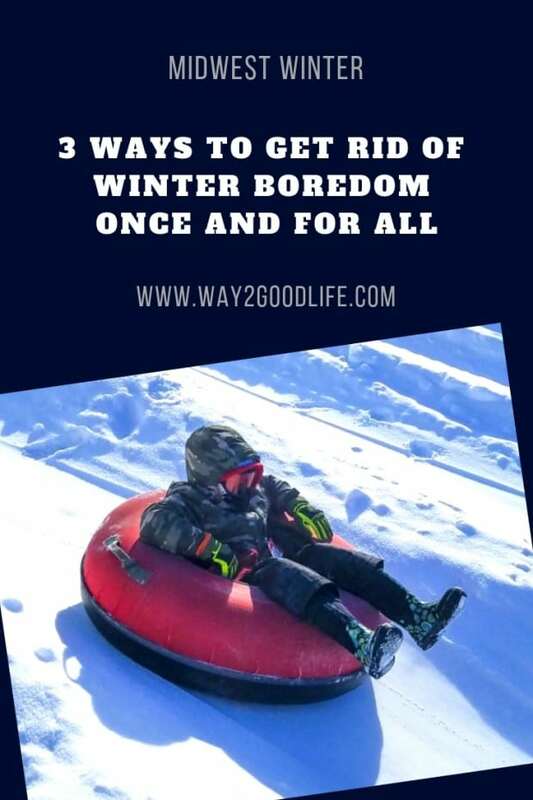 First-time snow tubing? Invest into a few pieces if gear – a snow goggles, a face mask, and a pair of good gloves. While it might seem like a no-brainer, we didn’t think ahead. 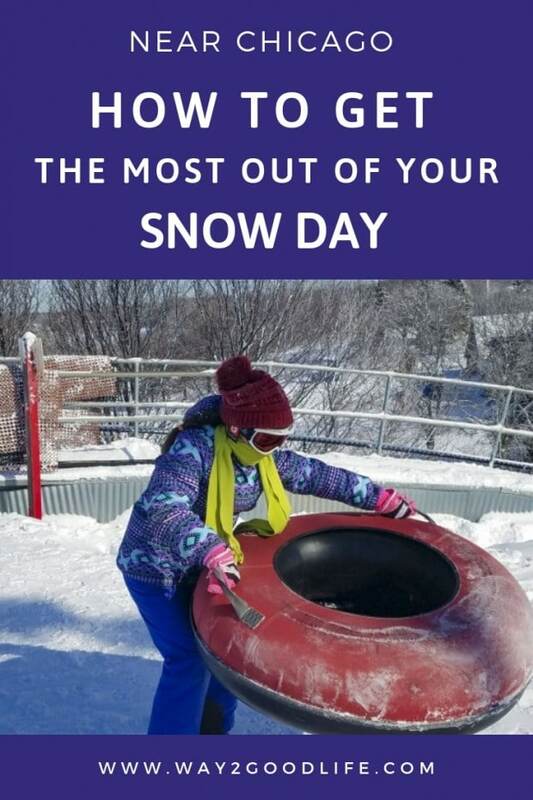 Lucky us, the Ville Olivia ski shop sells everything you might need for a fun snow day. 10 minutes we were ready to head to the top of the hill equipped with face masks and goggles. 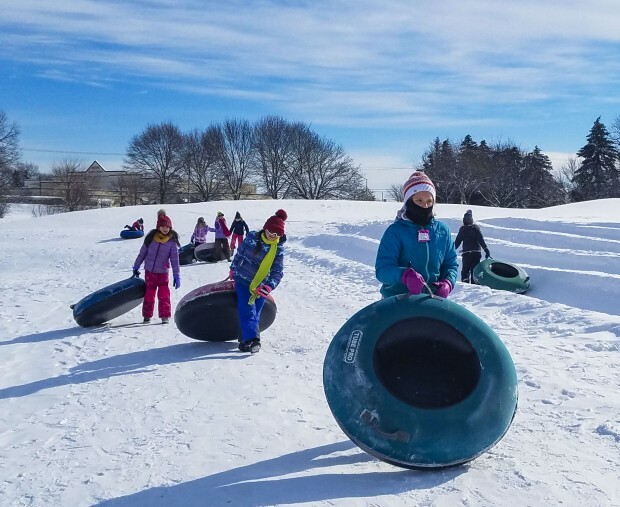 Don’t snow tube – Make it fun! Snow race! While you might already have a favorite slide, weight affects the trip. This is a rare occasion when my weight gives me a winning advantage. 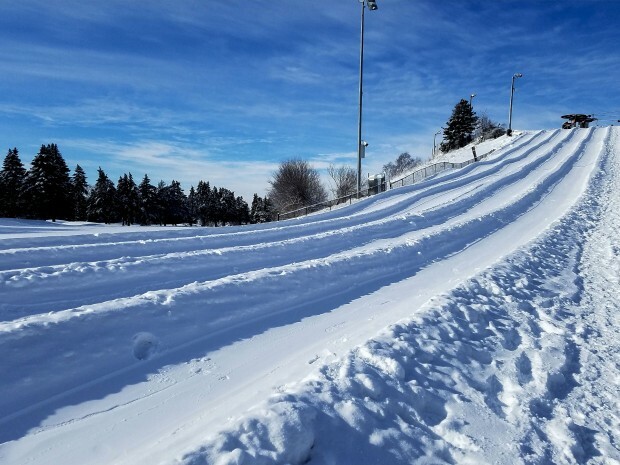 Get ready at the top, set, and SLIDE! More about My Secret to Skiing Faster Than My Son. Villa Olivia has a variety of ski slopes to try 12 lighted downhill runs. 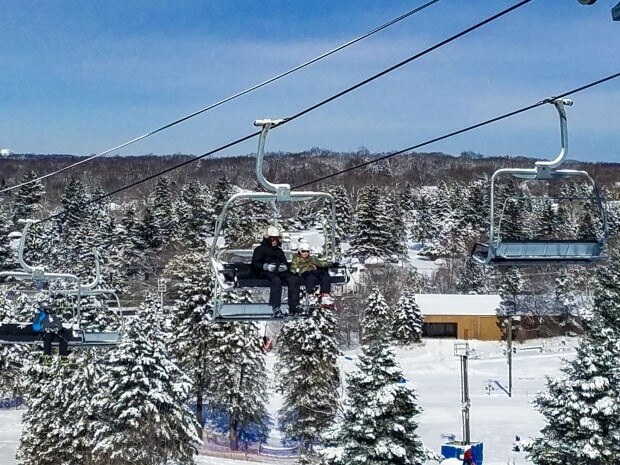 There is also a four-person chair lift, and six tow rope lifts for all levels. Located in the Chicago suburbs, it is an easy resort to get to after work on the weekend without driving too far. The full rental facility has all gear to get your on the slopes quick. Their weeknight ski and snowboard specials are also something to keep in mind. I want to enroll my four-year-old into a ski class. What stops me is the distance, as you have to commit to driving to the ski resort 3-4 weekends on the row. Yet, as Villa Olivia is a local resort, it is a reasonable and inexpensive decision. They offer classes for little kids (4-6), older kids (6-11), and adults (12+). That means you still have the time to learn skiing this year. The best about it, anytime you come for a class you can stay and ski after the lesson is over. The Villa Olivia estate was built in the early 1900s in the town of Bartlett and named it after the original owner’s daughter. The golf course was the beginning, and a ski facility joined Villa Olivia offerings in 1975. Today Villa Olivia offers 12 lighted downhill runs, chair lift, and six tow rope lifts. It’s the ideal Chicago based facility for all skier levels. While there, we spotted a snowmaking machine and a snow-grooming vehicle. Lack of Experience? No Gear? No Problem! 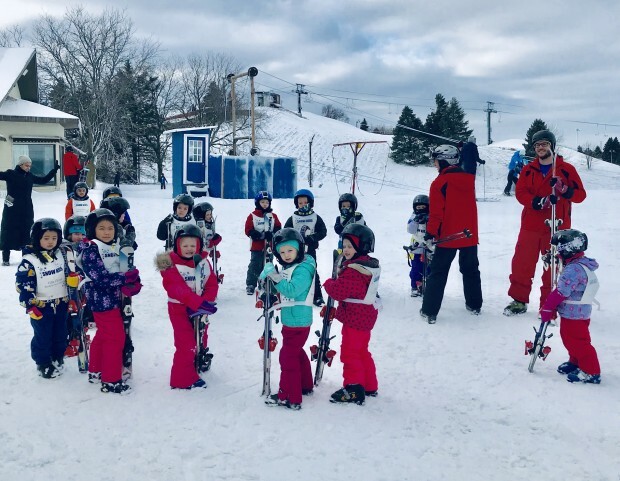 Villa Olivia is close to anyone living near Chicago and it can take you from zero to a skiing hero in no time with their classes for different age groups. And they have gear for anyone who is learning to ski and is not ready to invest in equipment. No skiing resort is complete without a cafe, and the Ski cafe is here for you. Our recommendation is hot cocoa. It is Delightful! Anytime you get cold snow tubing or need a break from a day of fun skiing, stop by here. Local food not to miss. Ski cafe offers pizza, hot dogs, and burgers as well as a variety of snacks, however, tot cocoa is an absolute must try! 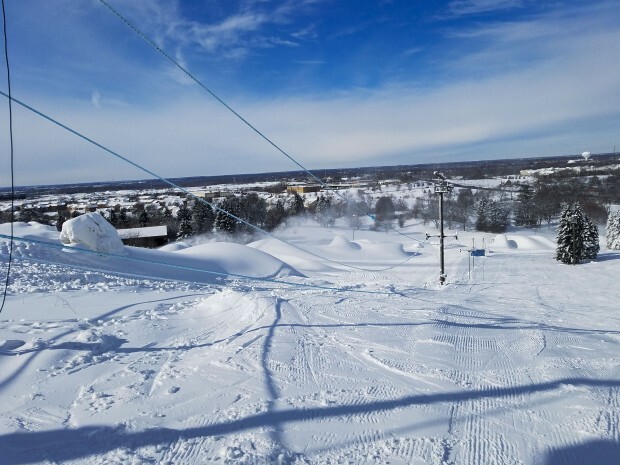 Check out Snow Places for the Latest Snow Conditions at Ski Resorts Throughout the Midwest. They also share tips for Beginners and help to discover ski resorts near Chicago or other Midwest areas. 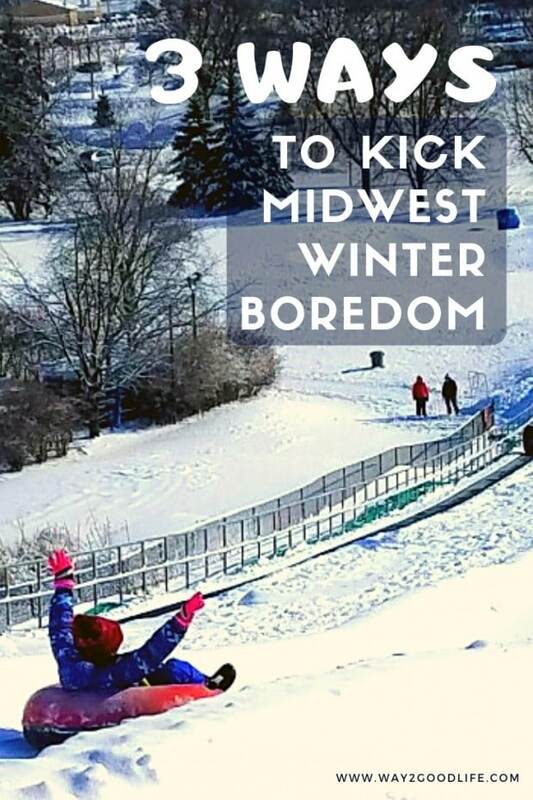 And learn more about the benefits of skiing and snowboarding in the Midwest.